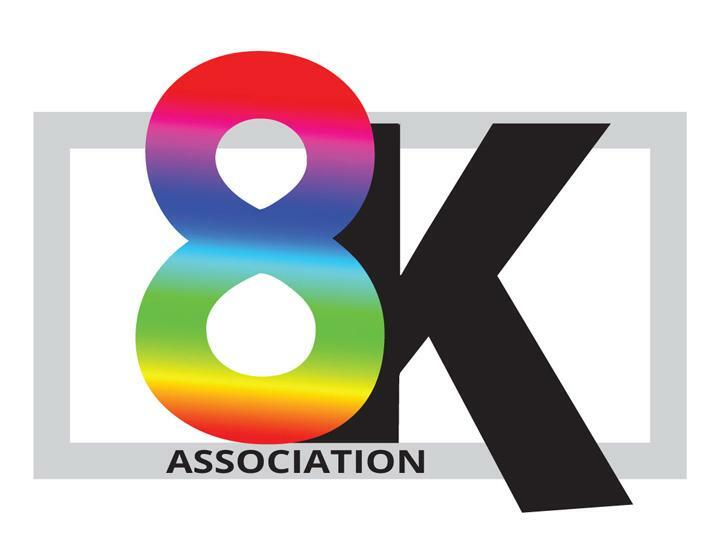 The 8K Association will be hosting a free-to-attend seminar at the National Association of Broadcasters (NAB) event in Las Vegas on April 10 from 9am to 5pm in room N221-222. To attend, an All-Badge Access or higher-level registration pass is needed. The 8K Seminar is part of the “Learning Labs” program, which are open to all registered attendees. More on the Learning Labs, the 8K Seminar and registration can be found at the link below. The 8K seminar will include presentations from experts throughout this ecosystem, plus panel discussions and audience Q&A. Confirmed participating companies include Roam Consulting, 8K Association, ColorFront, NHK/NEP, Panavision/Light Iron, RED Digital Cinema, Fraunhofer Heinrich Hertz Institute, IntoPIX, SES Video, Ateme, HDMI Licensing, FutureSource, TCL and Samsung Electronics America. Anyone involved in 8K production, distribution or display – or interested in learning more about the 8K ecosystem – is welcome to attend.